Bitcoin's sevenfold rally is one of the telltale signs of a bubble, according to investment strategists. It started the year at $973 and rocketed to $7,600 on Sunday, up over 750 percent in 10 months. Financial advisors warn bitcoin is another bubble similar to the tech boom of the late 1990s, the housing crash of 2006-2007 and the commodities bust of 2008-2009. Since making its debut in 2008, bitcoin has gone from no value to a fraction of a penny by March 2010. Now, one coin is worth over $7,500, and its market capitalization is greater than McDonald's. For an early investor, $1 in bitcoin seven years ago is worth millions today. Since going mainstream, the crowd is piling in. New companies are popping up everywhere selling you on buying bitcoin for your retirement, writes Forbes, as newsletters tout their bitcoin trading strategy could make $1.64 million in 72 hours. Stories of overnight cryptocurrency millionaires abound. While opinions have been split on the world's most popular cryptocurrency, business leaders like Warren Buffet, Jamie Dimon and Robert Shiller have warned bitcoin is a bubble. Ethereum, bitcoin cash and ripple could be those technologies. 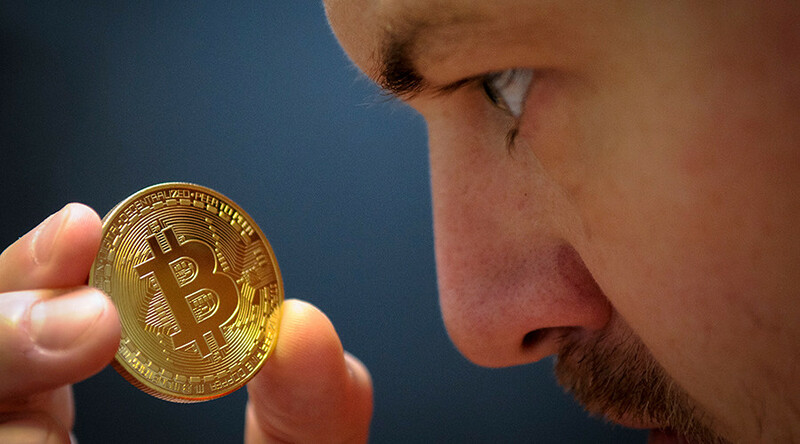 Bitcoin accounts for about 61 percent of the cryptocurrencies market that is worth nearly $200 billion, according to CoinMarketCap.com. If bitcoin crashes, there is nothing to prevent any of the alternative coins from taking over.